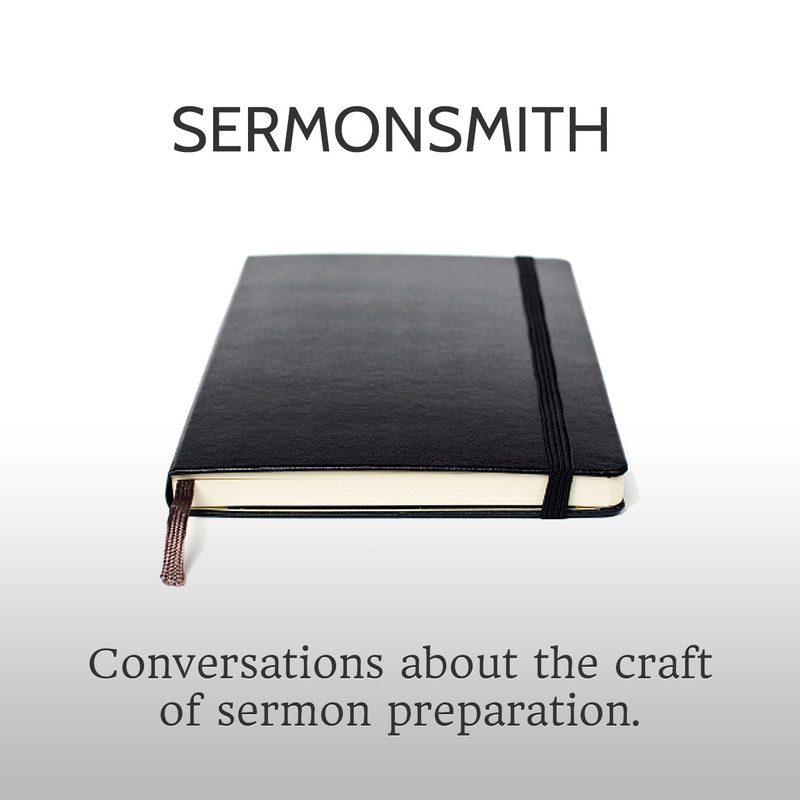 SermonSmith is a bi-monthly conversation dedicated to the craft of sermon preparation. It is a celebration of the rhythms, workflows, tools, and prayers used by those who engage in this sacred art on a regular basis. 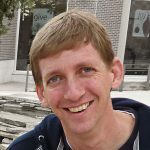 These podcast interviews are hosted by John Chandler, a church planter and part-time web developer, in Austin, TX. I guide these interviews out of my own curiosity about the topic alongside my experiences as the primary teacher in a church start-up, and prior to that as a youth pastor and member of the teaching team in a large church. As I’ve juggled my part-time work alongside the routines required for weekly teaching prep and other writing projects, I’ve become passionate, okay really really nerdy, about what healthy creative workflows look like. This podcast was born out of those passions, to see how the popular topic of creative work applies to those preparing to preach.